As an owner of a 99 Z/28,1LE. i am very excited about this 2014 Z. I had to special order my 99 new with no options, period. 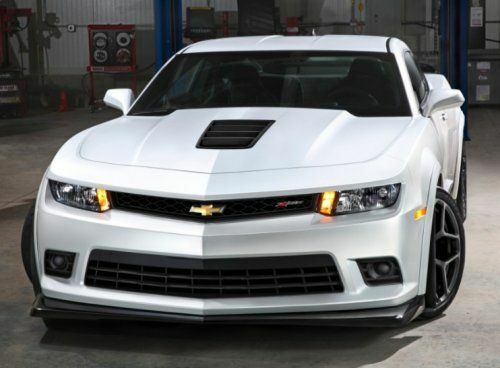 Trying to have the lightest Camaro possible. Unfortunately air conditioning i couldnt delete. The one thing that irks me about the new Z is the carbon brakes. This is a $8k option on the ZR1 Corvette!. Im not saying dont make them unavailable, but GM could have kept the cost down by making them too an option. And one more thing, Do i see power window and mirror switches on the door panels? Tell me its not so! Other than this i think the LS7 is a great choise, with one exception, the new corvette may still beat it around the track and for less money. Time will tell!